CHICAGO - The patriarch of the family behind the Chicago Cubs has apologized after an online media outlet published emails in which he took part in racist comments and conspiracy theories. Ricketts, who founded TD Ameritrade, apologized for the emails, saying he believes "bigoted ideas are wrong." Cubs' Chairman Tom Ricketts issued a separate statement saying his father's emails don't reflect the values of the Cubs and highlighting that his father isn't involved in the Cubs' operations. 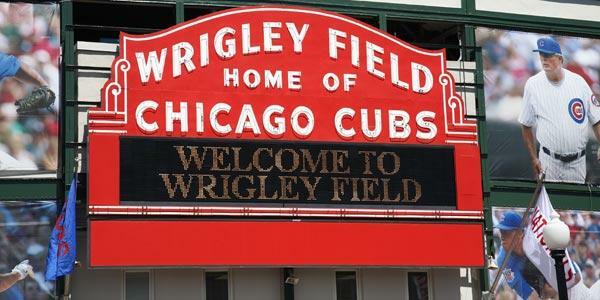 Joe Ricketts sold 34 million shares of TD Ameritrade to help purchase the Cubs in 2009.